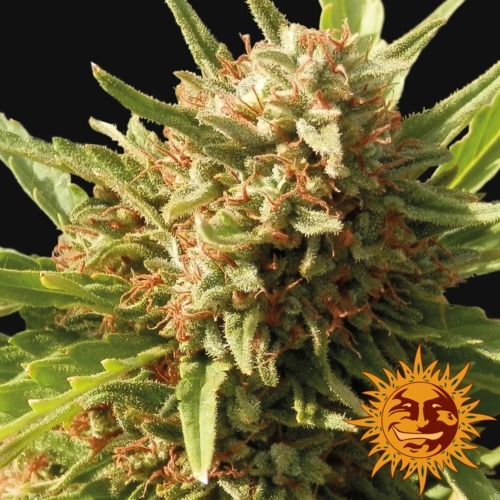 Red Cherry Berry is a weed strain from Barney's Farm that is known for its full taste and smell. 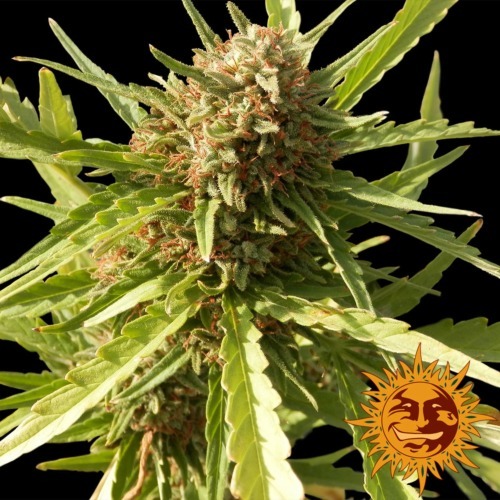 These feminised cannabis seeds deliver a weed that contain mainly Indica genetics. She is originated by crossing the best skunk plant x a Californian ancestor. Barney's Farm Red Cherry Berry is a plant that is easy to grow. 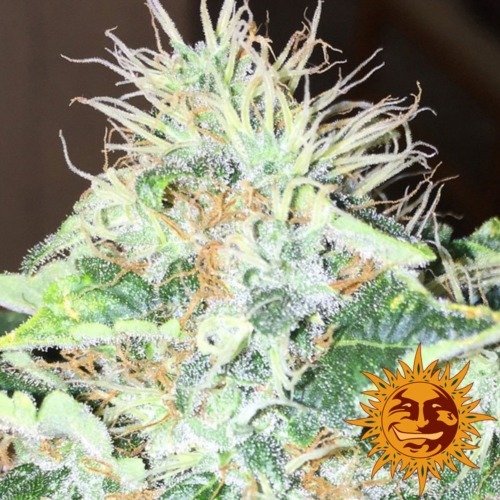 She needs little maintenance and is therefore suitable for growers with less experience. 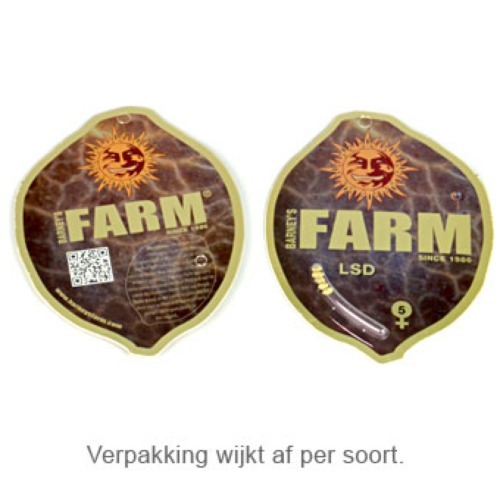 This weed plant has a reasonable high yield and is a true taste sensation. You can grow this weed indoor and outdoor. This weed smell like an orange, you also recognize a light candy smell. 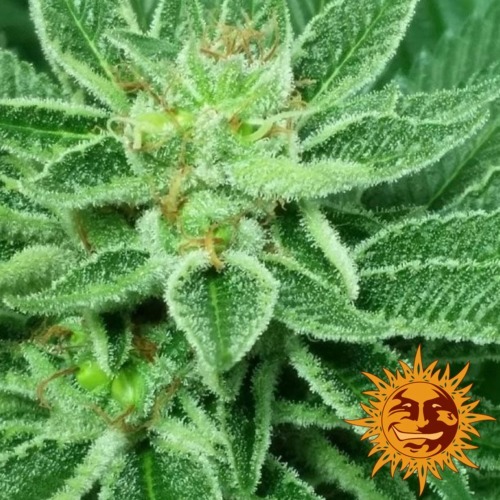 Growing cannabis from these feminised cannabis seeds is easy and provide you a nice smelling weed that contain a high percentage of THC. Tell us and our customers what you think of the Red Cherry Berry from Barney's Farm.